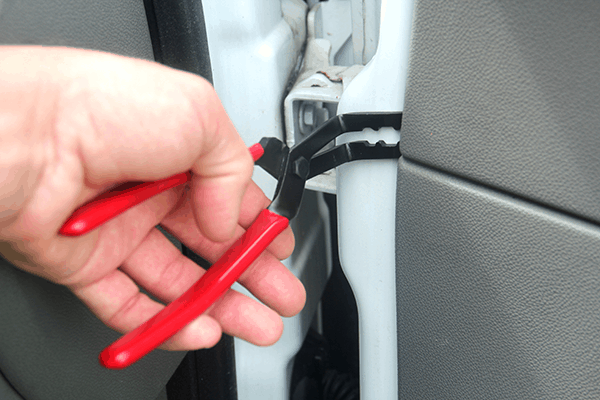 The easy way to remove trim clips in tight areas without breaking them. 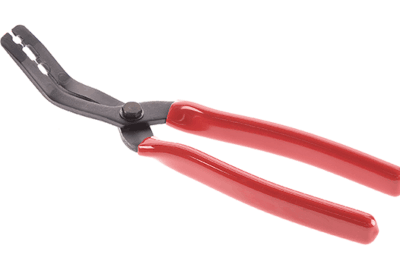 Removing trim clips without breaking them is a challenge with ordinary pliers, especially in tight areas. 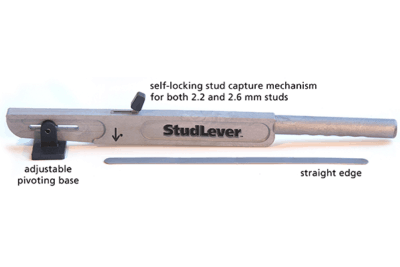 The harden steel tapered end of the Right Angle Sure Grip Trim Clip Plier allows the tip to grab the stem of the trim clip. 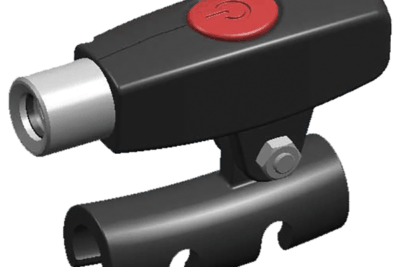 The right angle provides the access to reach tight areas to lever out the trim clips without breaking them. 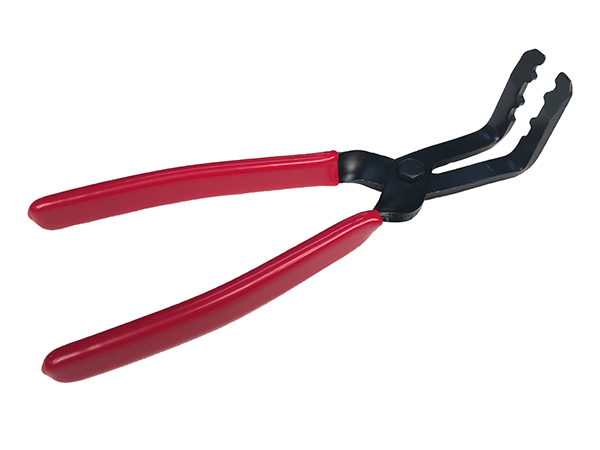 Textured handle allows for comfortable easy grip of the pliers. 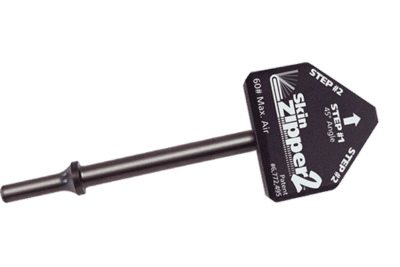 Like its companion Sure Grip Trim Clip Plier it works on trim pad, hood insulation, etc.